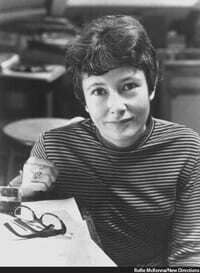 Gather for a one hour celebration of the poetry and life of Denise Levertov, who is buried in Seattle’s beautiful Lake View Cemetery. The event is being organized by the Dead Poets Society of America, and people who attend will be welcome to share short stories and read one or two of her poems. Winter is Coming to Ltd Art Gallery on Friday. This is the last weekend to see the well-reviewed play Black Like Us at Annex Theatre. The new play’s run concludes on Saturday, March 1. Oscar parties! 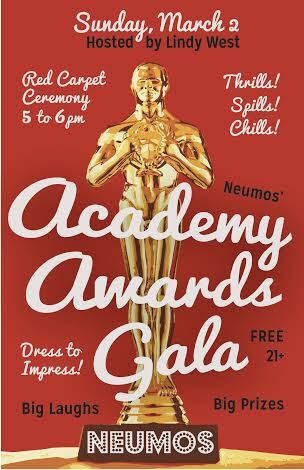 Watch the red carpet parade and hope for acceptance speech nuttiness at Gay City & 3 Dollar Bill Cinema’s 9th Annual Oscar party at Fred Wildlife Refuge, or the Pretentious and Boozy party at Poco wine + spirits, or the Academy Awards Gala at Neumos. Let us know of more Oscar parties in the comments, or add it to the CHS calendar. Velocity Dance Center’s Speakeasy Series on Saturday is a gathering for viewing videos of collaborations between poets and dancers from the late 1970s to now, followed by an excerpt of K.J. Holmes‘ new piece with Julie Carr, plus a Q & A. The event is at 10 Degrees (1312 E Union) and begins at 5:30. 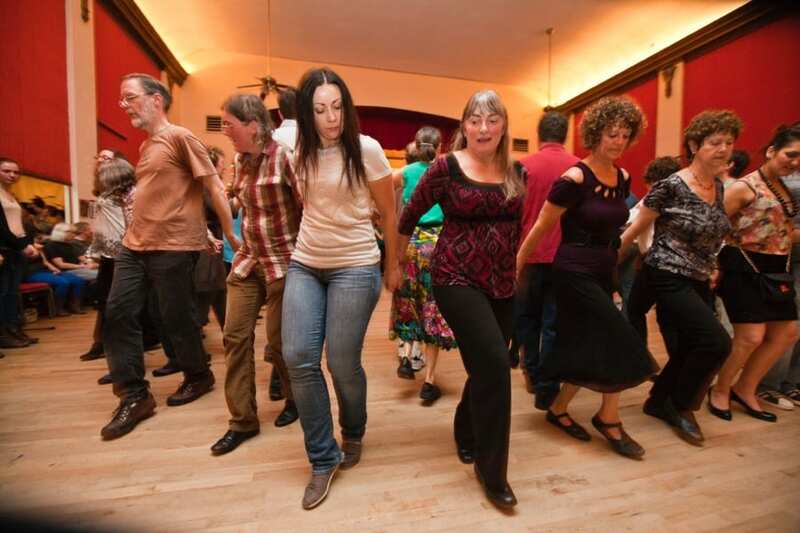 Balkan Night Northwest is an annual event in its third year and features a full afternoon and evening of traditional dance and music on Saturday March 1. The third annual Balkan Night Northwest takes place one music-packed night only this year, at Saint Demetrios Hall in Montlake. This year’s event begins at 3 pm, starting with traditional Balkan mummers, Kukeri and Babouyeri, in a Balkan Mardis Gras festivity to celebrate spring and the awakening of the earth, with bagpipes, zournas and more! Balkan Night Northwest brings together an astonishing array of music and dance from Bulgaria, Macedonia, Albania, Romania, Croatia, Serbia and Greece, along with the raging sounds of Romany (Gypsy) brass. On Sunday, Balkan Night Northwest brings a Bulgarian Dance Party with Bulgarite! to the Russian Community Center on 19th Ave.